The Wandering Chickadee: My Favourite Avatar Builders! Isn't it fun when you come across awesome things on the internet? I found an avatar builder that was made for the Peanuts movie that came out in November. I thought that it was a lot of fun and decided to play around with other avatar builders and share my favourites with all of you! I also included links to all of the avatar builders. You're welcome! First up is the Peanuts character builder! 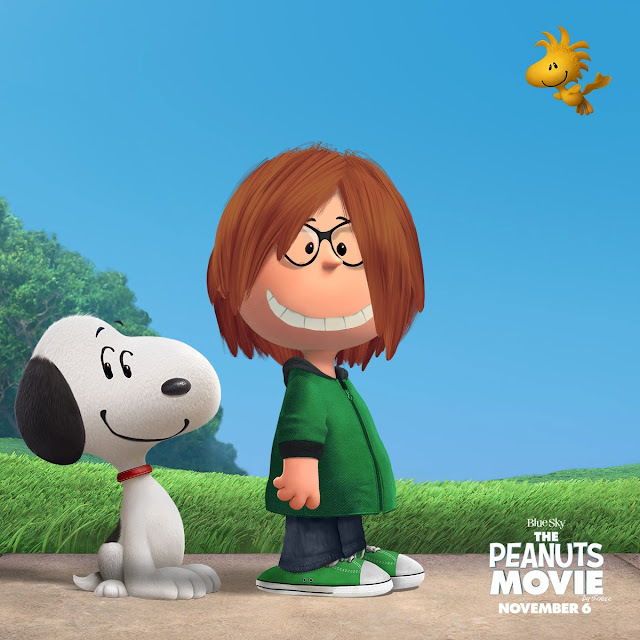 I love this one because I feel like that is what I would definitely look like if I was a Peanuts character! This character maker only has a bit of English here and there but it isn't too hard to figure out how to use it. 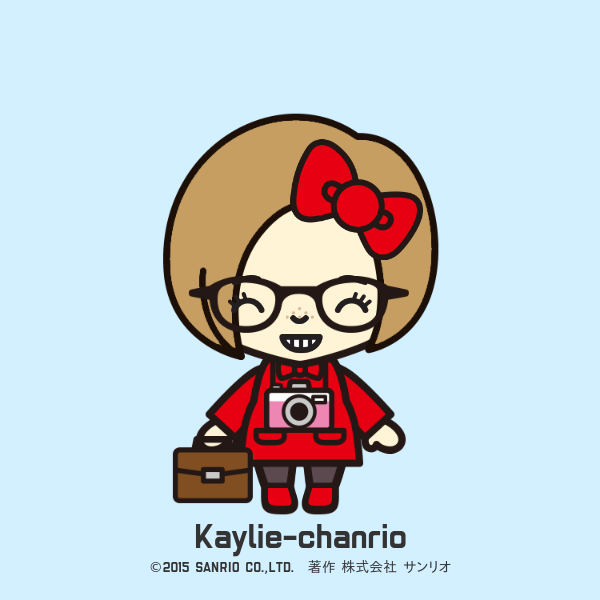 I think my little chanrio looks super cute! The Great Gatsby Avatar Creator by Warner Bros. 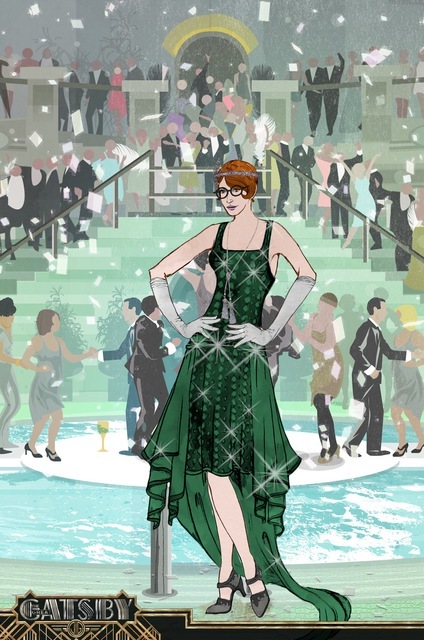 I love The Great Gatsby (both the book and the movie) and my favourite decade just happens to be the 1920s so this avatar creator is perfect for me! 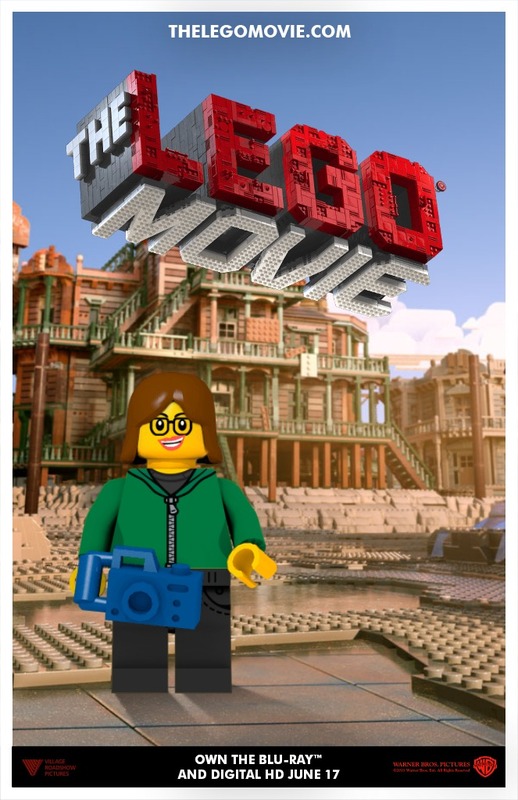 The Lego Movie SigFig Creator by Warner Bros.
A lego version of me? Yes, please! I had a lot of fun with this one! I decided to make it look like me but with some awesome differences, like green hair and knives which I think are possibly throwing knives. 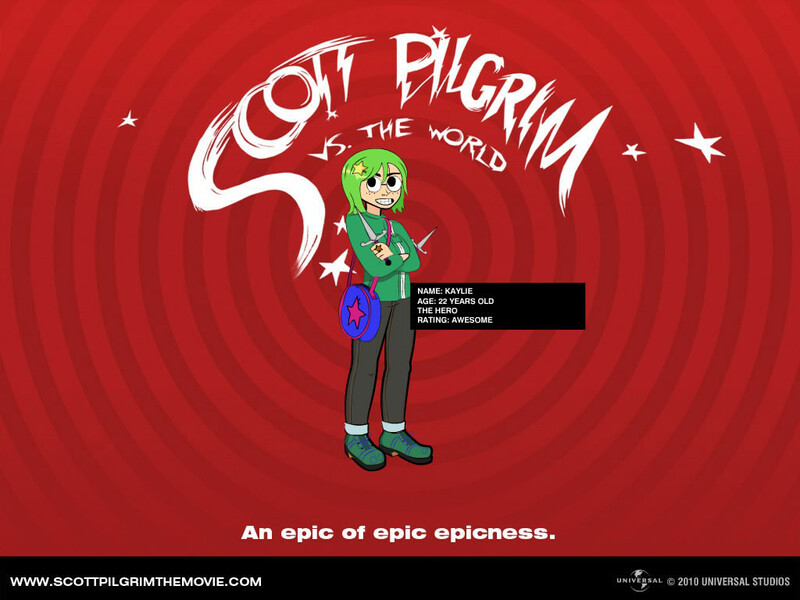 This one is my favourite avatar creator! You basically make your human self first and then you get to add animal parts! So fun! 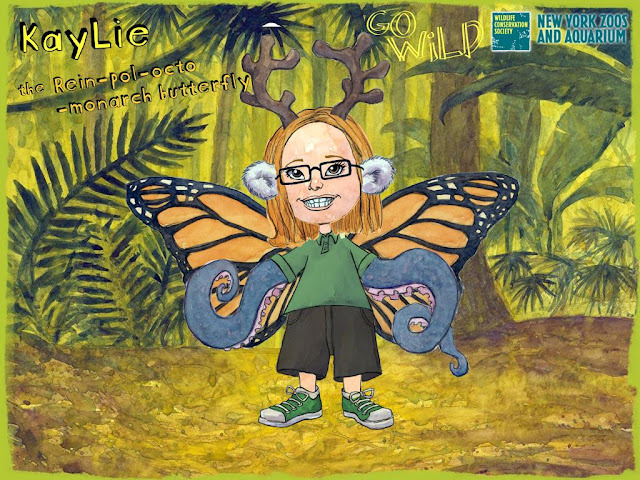 This is the avatar that ended up looking the most like me too, other than the animal parts, of course. I wish I had butterfly wings! I hope you guys check them out and have fun!